As I previously mentioned, Facebook now allows you to tag other pages in photos. This is a welcomed addition for Facebook page users. Another new addition is how you can tag Facebook photos. Previously, users had to go through each individual photo to tag them. Now you can tag photos from within a photo album without having to view them. This technique can even be applied to Facebook pages and profiles (yeah, some consistency!). With more of our time being occupied in organizing digital media, Facebook can add another feather to its cap – a time-saver. 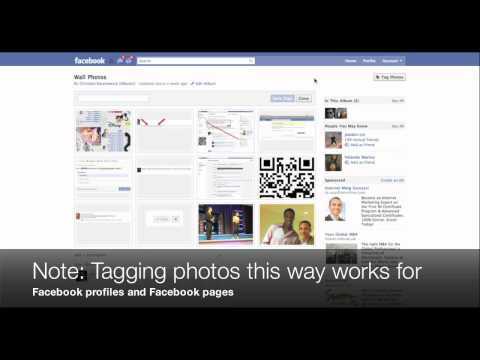 Here’s a brief video on additional ways that you can tag photos in Facebook. Tell me, which way do you usually tag photos? Individually or within a photo album? Leave a comment.